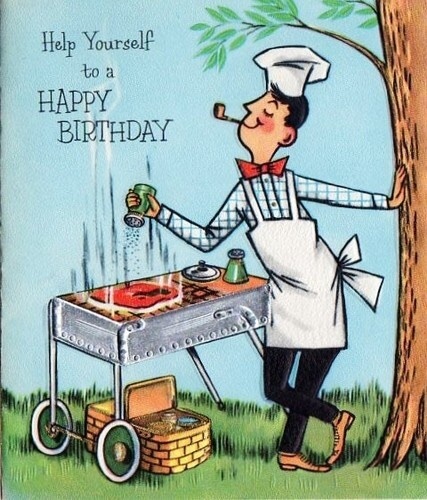 To our resident cooker construction guru, here's hoping you have the happiest of birthdays! Hope your SPECIAL DAY is as SPECIAL to you as you are to the Members of this Forum. Sorry about no candles, I couldn't find any Oak or Hickory Candles any where. Bhappy born day here too kam, from the pacific. Hoping you had a wonderful day KAM. Happy Birthday to ya from the the Pacific NW. Happy Birthday KAM, have a great one buddy!